The Prowler Standard Duty, and Heavy Duty Grapple Bucket is ideal for picking up jobsite and storm debris, logs, rocks etc. 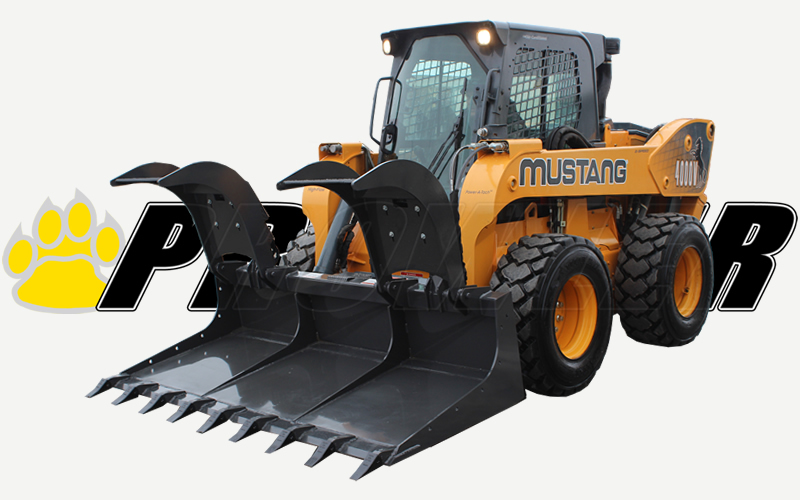 This bucket was designed specifically for both Skid Steers and Track Loaders and comes with a Universal Attachment. 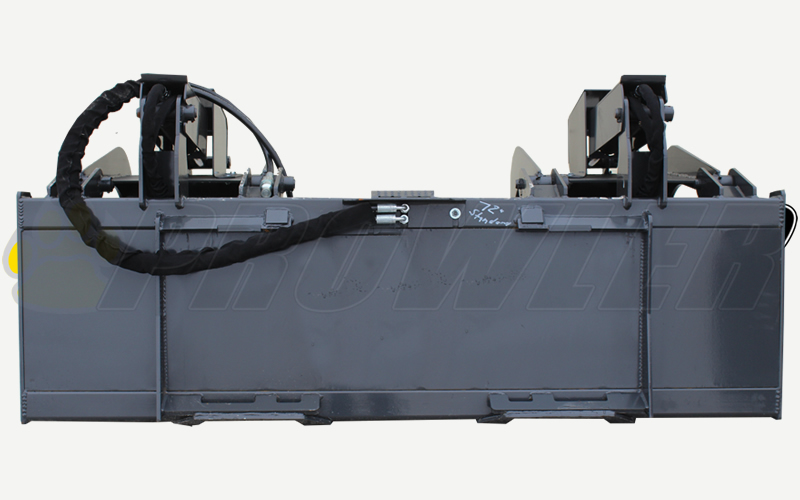 Both the hydraulic cylinder shaft and housing are fully enclosed. Anyone that has had debris fall on a exposed cylinder shaft knows what damage can be caused, so we took preventive measures to protect those critical components. The Grapple Bucket cylinders operate independently to adjust for uneven loads. All Demo Grapple Buckets cylinders have a 2” bore and a 10” stroke, with all hydraulic lines routed inside the tubing to prevent tears. It is also built with top quality steel, oversized points and bushings, with grease fittings at every pivot point. 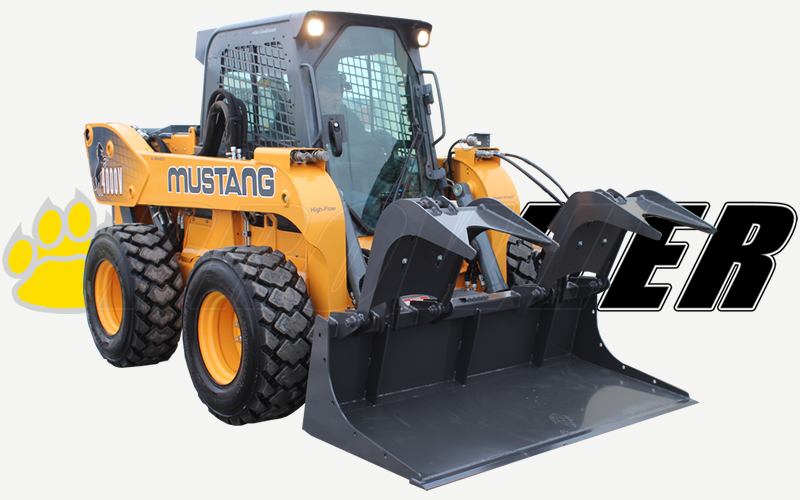 Every unit exceeds the lifting capacity of the skid steer machine it is attached to. The Extreme Duty Demo Grapple Bucket is ideal for picking up large and small logs, rocks, garbage or any other type of debris. It can handle much more material and is intended for larger machinery over the Heavy Duty Demo Grapple Bucket. 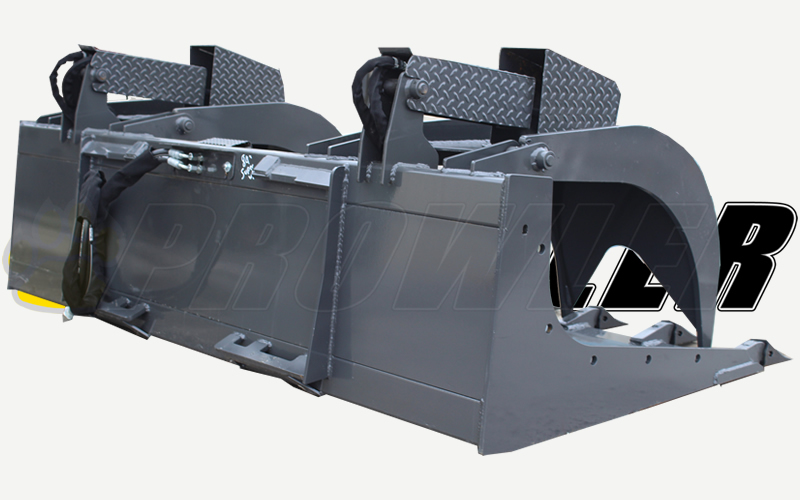 One of a few features that separates the Prowler Extreme Demo Grapple Bucket from our competitor’s attachment are the enclosed hydraulic cylinder shafts. Most Demo Grapple Buckets only have the actual cylinder enclosed and not the entire shaft. Anyone operator that has had debris fall onto the cylinder shaft knows what damage this may cause and will appreciate the added protection. It will feature a 2” bore by 10” stroke cylinders that operate independently to adjust for uneven loads. The hydraulic lines are routed inside the tubing to help prevent tears in the lines. 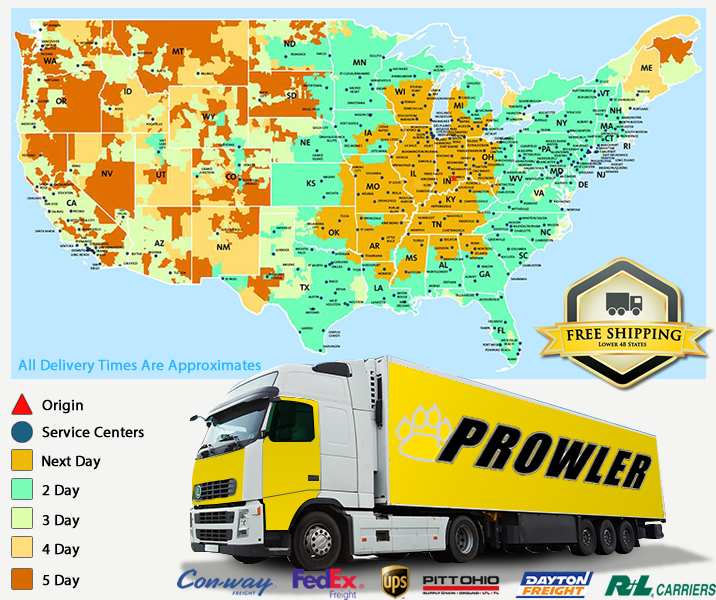 It is also built with top quality 1/2″ steel, over-sized points and bushings, with grease fittings at every pivot point. The Extreme Demo Grapple Bucket has a 1”x6” cutting edge.